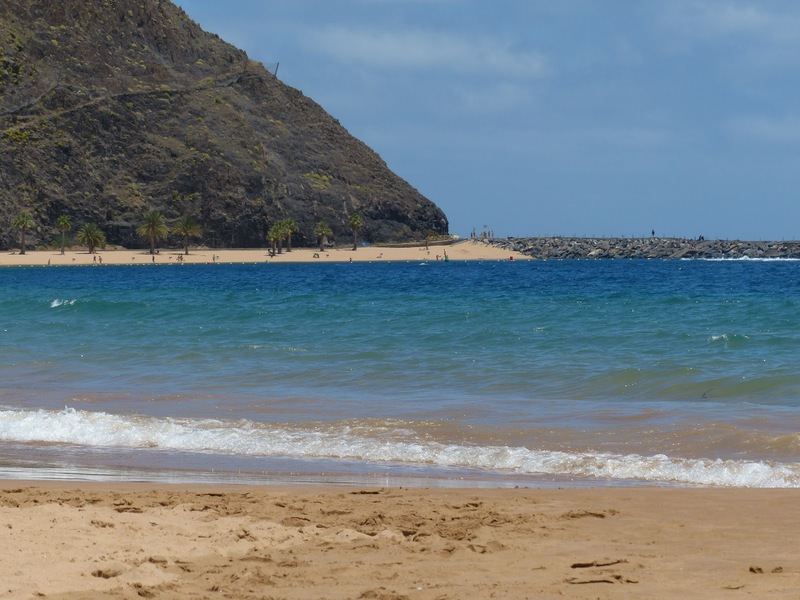 It's no secret that the Canary Islands are a popular spot for families looking to take the kids away somewhere sunny and fun. But which one should you go for? With seven to choose from, it can be tricky. 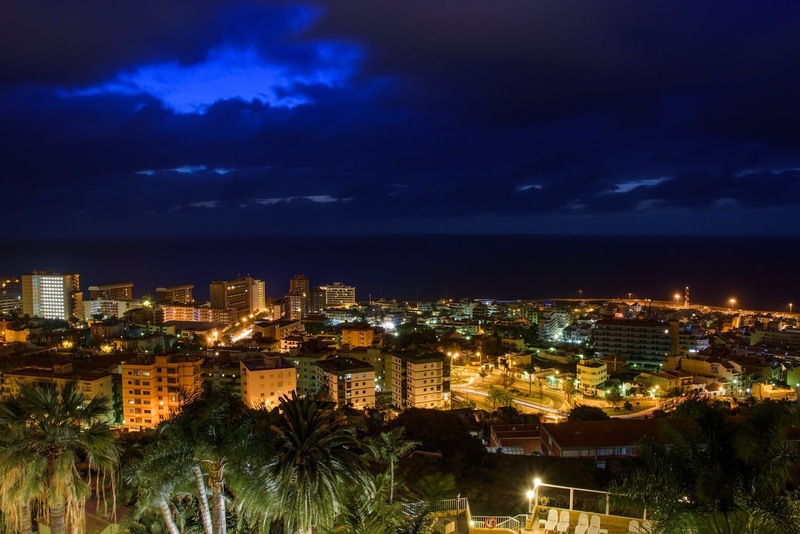 As Tenerife is the largest island, let's take a look at it in more detail and see what kinds of things you and the kids could be getting up to once you’ve taken that all important flight out! 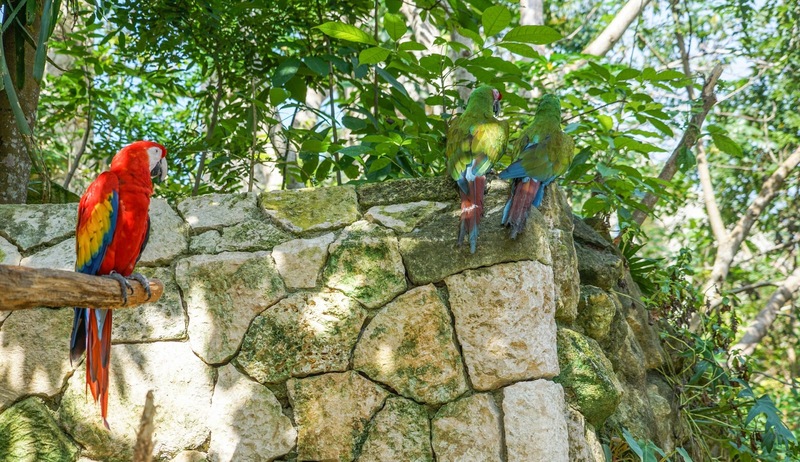 Talk to the world's largest collection of parrots at the island's zoo! You can also see the gorillas, the snakes and tropical fish. There are plenty of cafes to pick up a bite to eat and lots of green to sit down on too. 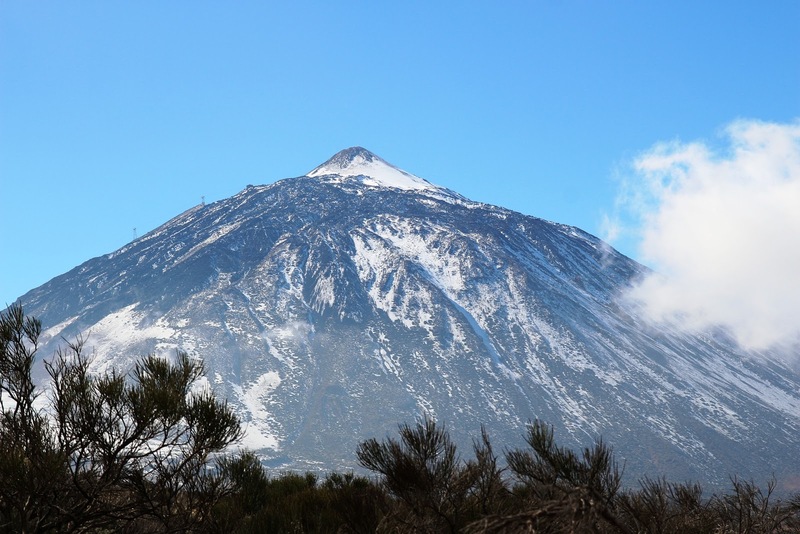 If your kids are natural explorers, a trip to Teide National Park will keep them happy all day. Take a trip up Spain's highest mountain in a cable car and discover the weird but wonderful volcanic terrain on this UNESCO World Heritage Site. The whole family can make a splash at this mega fun water park. You can chill by the pool side, take a refreshing dip or get your adrenaline pumping on a water slide — there’s something for all ages and adventure ratings. With so many action packed beaches available to you — it would be rude not to make the most of them. Temperatures stay high throughout the whole year, and you can get on a jet ski, go snorkelling or simply sunbathe on the sand. You can even do a bit of everything! This is the old town, complete with cobbled streets, old charm culture and lots of traditional cuisine eateries. Take a walk round to get a real feel for local life and gorge on all the fresh seafood that's on offer. With so many attractions and natural beauty on offer, it should hardly come as a surprise that Tenerife is so popular with families. Most places offer something for all levels and ages, so the little ones can have just and much fun as their teen siblings. And the parents, of course. Tenerife is going to be my next holiday I think! You go dolphin watching and there's an outdoor cinema, too! I have been to Mount Teide and it's amazing. It was like being on Mars! I went tenerife as a kid and as an adult, lovely place both times. So family orientated. I confess Tenerife has never been on my radar as a holiday destination as all I think of is drunk 20-somethings, but you've made me change my mind! Gosh that mountain photo is fab! I have never been to Tenerife. I'd love for us to visit one day as a family. Tenerife looks amazing!! Looks like you had an amazing time, pictures speak for themselves <3 Would love to visit someday! We have been meaning to visit Tenerife anyway as Steve's sister lives there but seeing these places has just reinforced our decision! 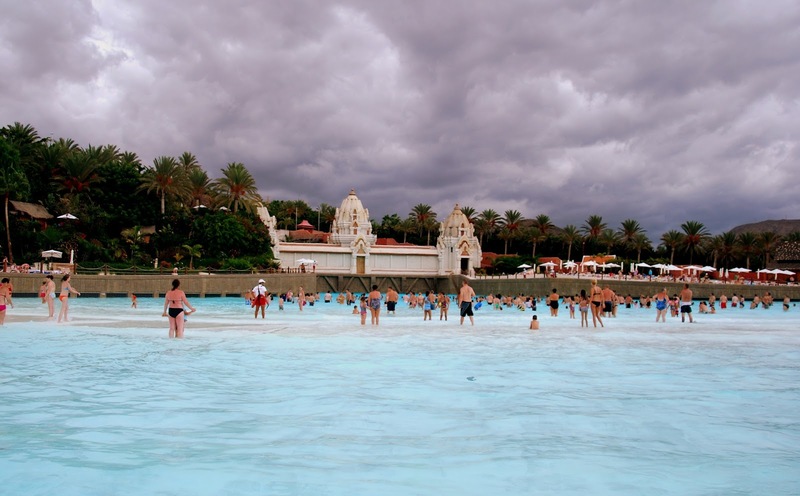 Ive been to Tenerife a few times and never once visited any of these, I feel quite sad! I love the Canary Islands but I've not been to Tenerife yet, it's on my list though! Siam park sounds right up my street! My son has wanted to go to Tenerife since forever, he wants to do the Dolphin experience! I haven't taken him abroad yet as a single Mum but now he is older I am risking it next summer. Its little surprise that Tenerife is so popular with families and holiday goers I have always wanted to go myself. The visit to Loro Parque, Teide National Park and cable car ride sounds an amazing adventure! Loro Parque is fantastic and how cool is the cable car! !